Originally designed in 1956, the Phillip Island circuit was re-born for the 1989 Australian Motorcycle Grand Prix. 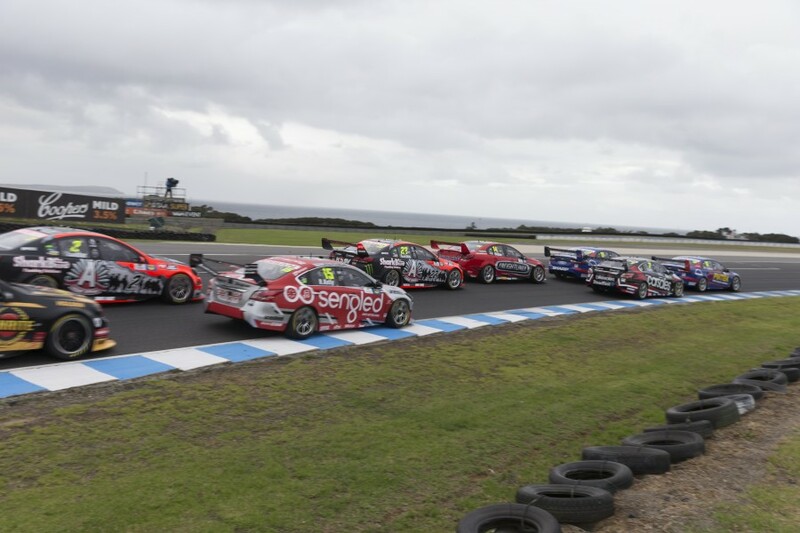 The fast and flowing venue has been basically unchanged and hosts two international motorcycle events (MotoGP and World Superbikes) and a full program of four-wheeled events including the Virgin Australia Supercars Championship. The circuit was resurfaced a few years ago in 2012, seeing a new race lap record set at the following Supercars event in 2013. 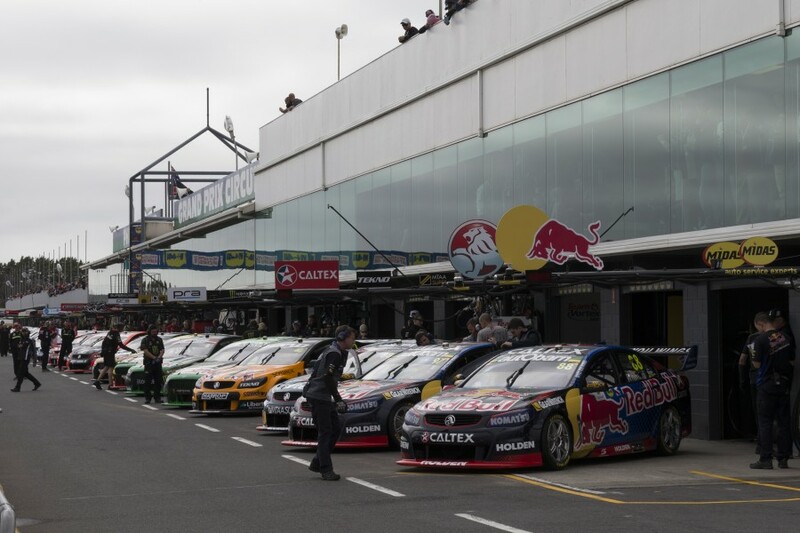 The first cars hit the track at 9:00am on Friday morning, with the Dunlop Super2 Series having its first practice session at 10:05am and the Virgin Australia Supercars Championsip at 12:30pm. Saturday's 250 kilometre race starts at 15:45pm while Sunday's is at the earlier 1:50pm. Super 2 will also race four times, with its first on Friday afternoon. Every practice, qualifying and race from the WD-40 Phillip Island 500 will be broadcast live, ad-break free on Fox Sports 506. Tickets can be purchased online here while there will be others available at the circuit via the gates. 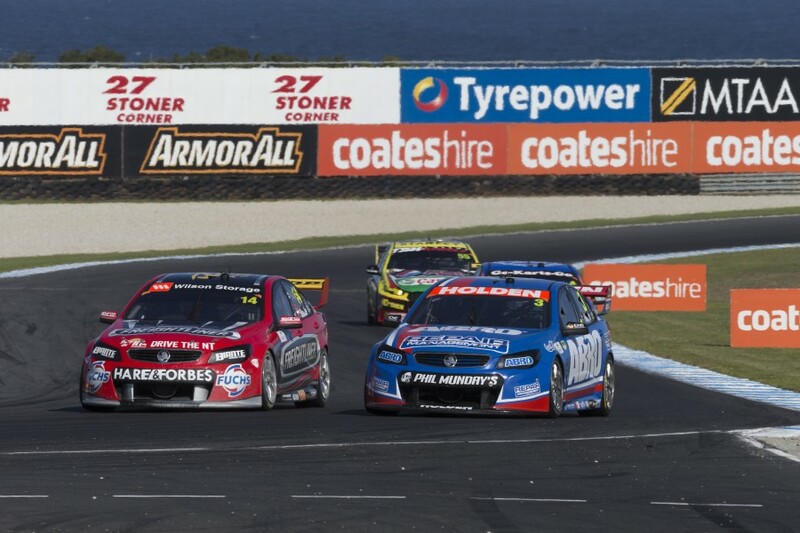 Supercars.com will provide all the latest news and updates throughout the weekend, while you can follow the weekend on social media with @supercars on Twitter, the hashtag #VASC or facebook.com/supercars. Live timing and car tracking is available in the new Supercars app, available free to download on iOS and Android while times are also available on supercars.com throughout the weekend. 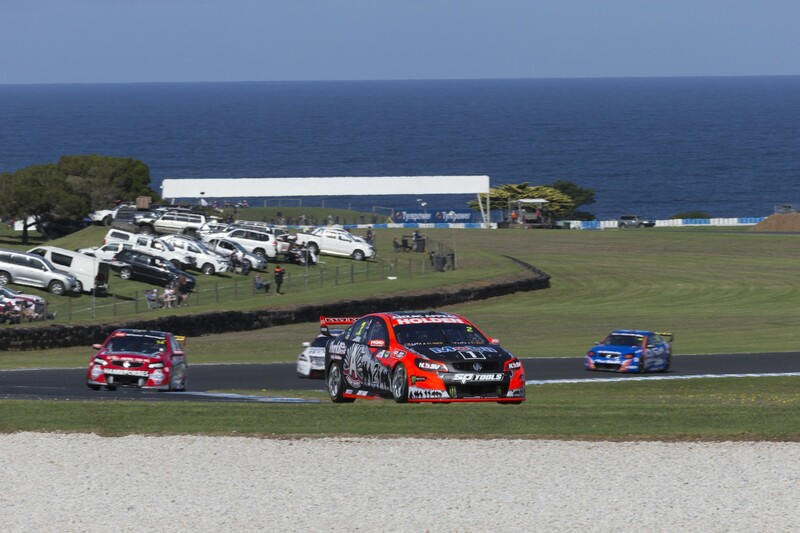 Fast Fact: 2017 will mark the 28th time the ATCC/VASC has visited Phillip Island since the first round was held there in 1976. A total of 56 individual races have been held in that time.